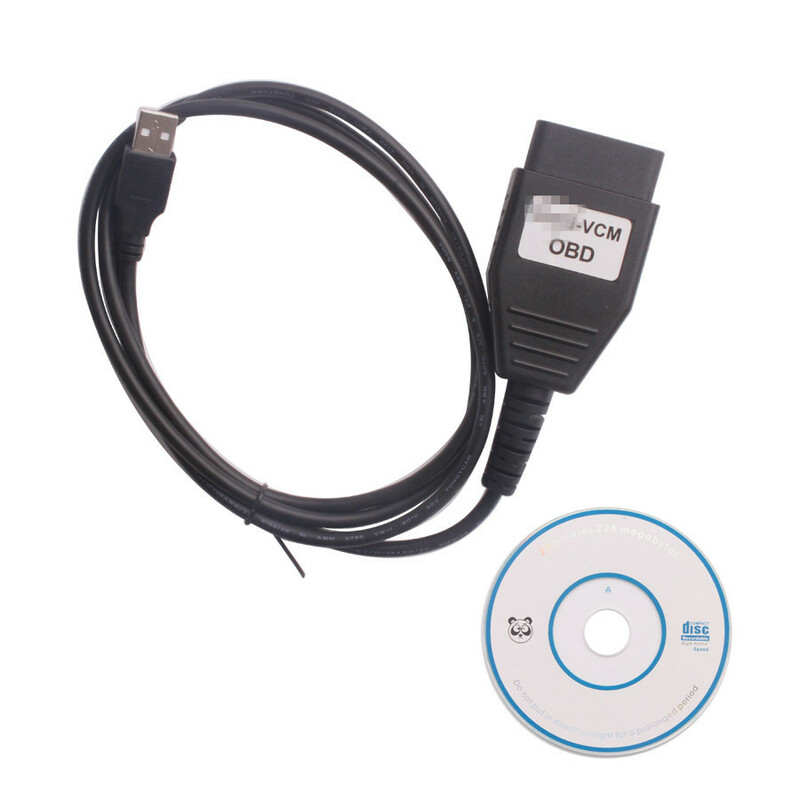 F-ord VCM OBD is professional device for f-ord vehicles,F-ord VCM OBD has the most functions of f-ord vcm ids,it is the mini version of f-ord vcm .F-ord VCM OBD works on f-ord car by OBD2 port directly. 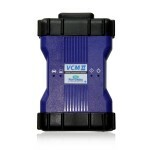 F-ord VCM OBD is diagnostic software for F-ord vehicles. it is designed for f-ord,mazda,and other few brand cars,really working very well with those cars 1996-2010,some 2011 cars. 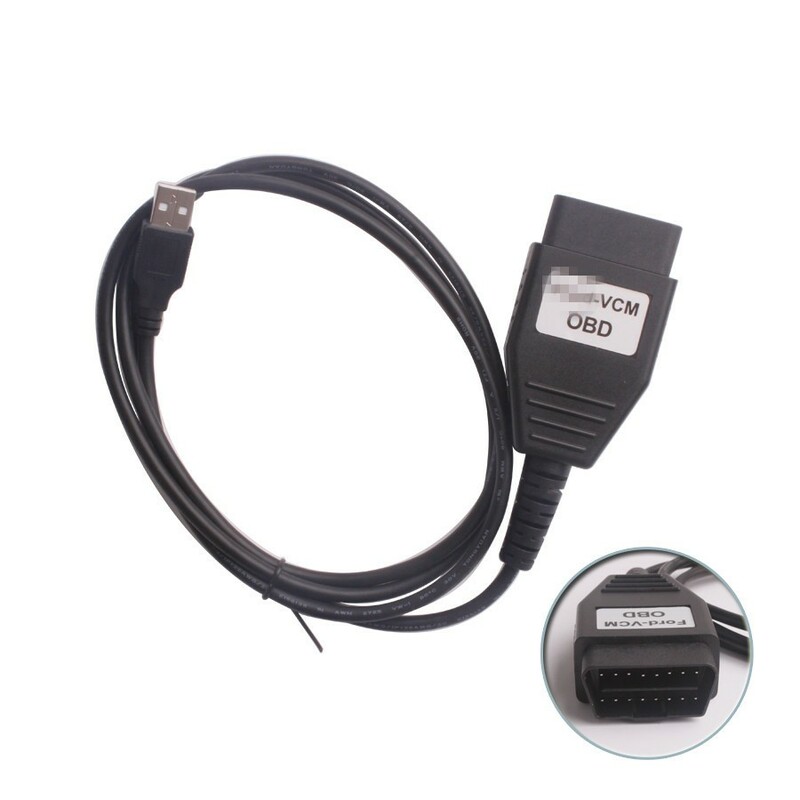 F-ord VCM OBD is diagnostic programmer for F-ord vehicles 1996-2010. 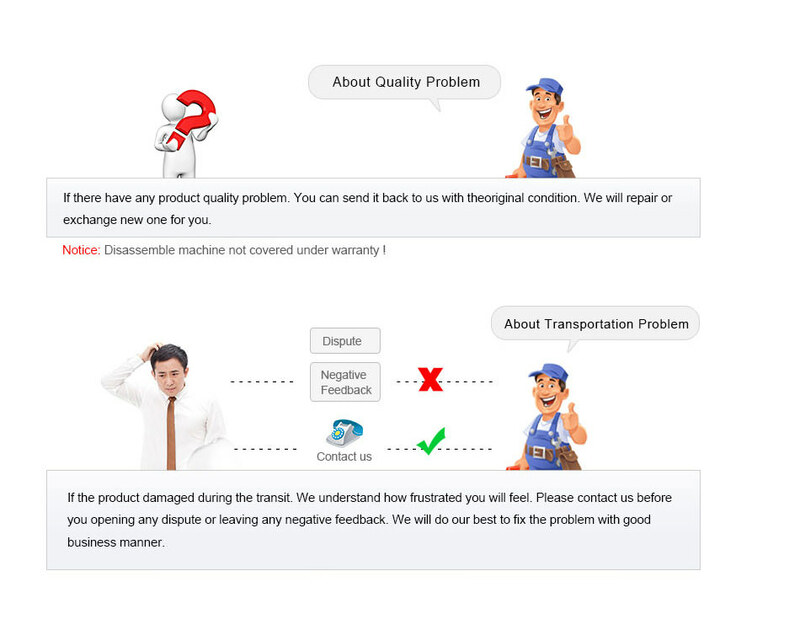 It can connect to various electronic control units (ECUs) and display identification, read and clear fault code memory, display and record measured values and perform actuator tests,some key programmer,etc. F-ord VCM OBD is able to connect to control units on all F-ord vehicles 1996-2010. 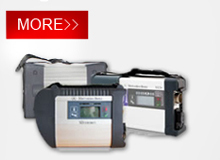 ECU identification, fault code memory reading and clearing works on all control units. 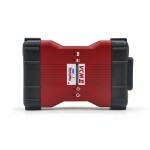 Live data is available on all important ECUs in models such as Mondeo, Focus, Fiesta and other. Actuator tests and coding is available for most demanded control units.